This splatfest design is a must-have for any squid kid. 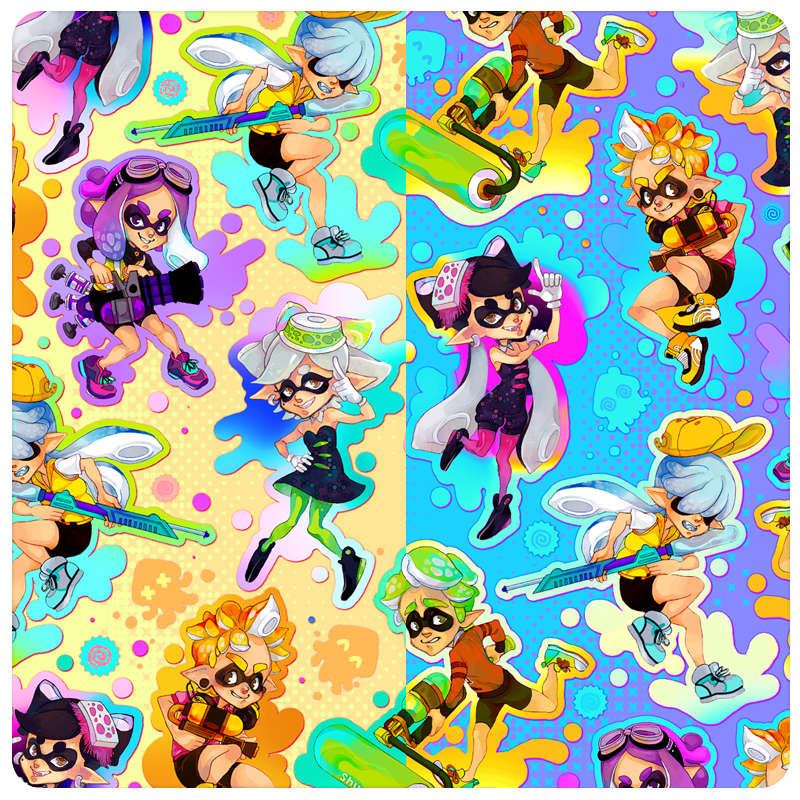 Featuring a unique splatoon pattern by Shy Custis with in game weapons like the splattershot, charger rifle, and everyone’s favorite pop star squid sisters Marie and Callie. 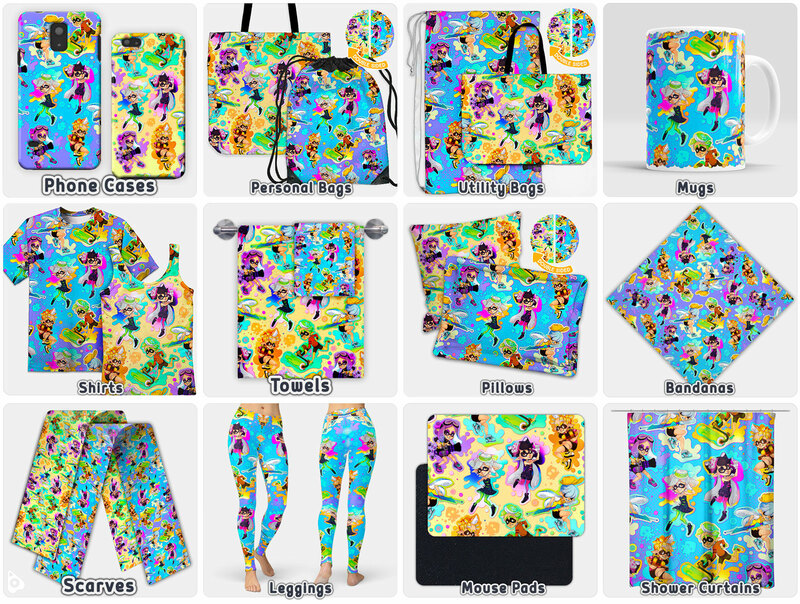 Check out all the products this design is offered on to find the best match for your nerdy gamer needs, be you squid or be you kid.